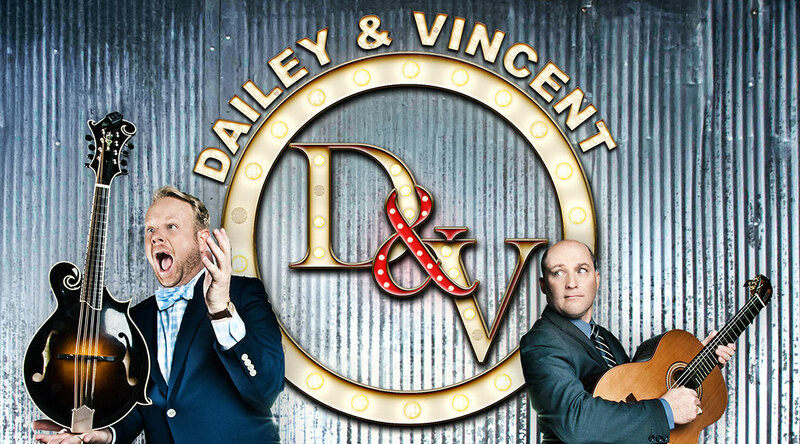 Inducted as members of the Grand Ole Opry in 2017 and dubbed by CMT as “The Rock Stars of Bluegrass,” the Dailey & Vincent duo is hailed throughout the music industry as one of the most exciting, reputable, and elite Bluegrass bands in America. 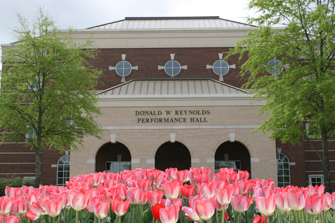 They have won numerous awards for their uniquely contagious and riveting music, including: 14 International Bluegrass Music Awards, 4 Dove Awards, and 3 Grammy Award Nominations. Dailey & Vincent has garnered world-wide attention with their first national, top-rated television series, “The Dailey & Vincent Show,” on RFD TV and over 500 airings of their PBS special “Dailey & Vincent ALIVE – In Concert.” Their most recent CD, Dailey & Vincent ALIVE, debuted at #1 on the Billboard Bluegrass charts and remained at the top position for over 15 weeks.